New & improved - our ever popular Herbal Treats. Reward at any time of day, as part of a balanced diet. 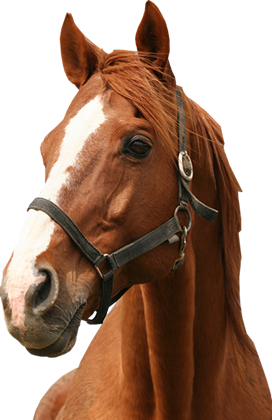 Molasses free treats that horses LOVE! Cereal Fibres, Grass Meal, Binder, Mixed Herbs, Seaweed, Apple Flavouring.